TUESDAY, Oct. 25, 2016 (HealthDay News) -- Earthquakes, floods and other natural disasters may raise dementia risk for seniors forced to leave their homes, a new study suggests. "In the aftermath of disasters, most people focus on mental health issues like PTSD," said study author Hiroyuki Hikichi, a research fellow at Harvard University's School of Public Health, in Boston. 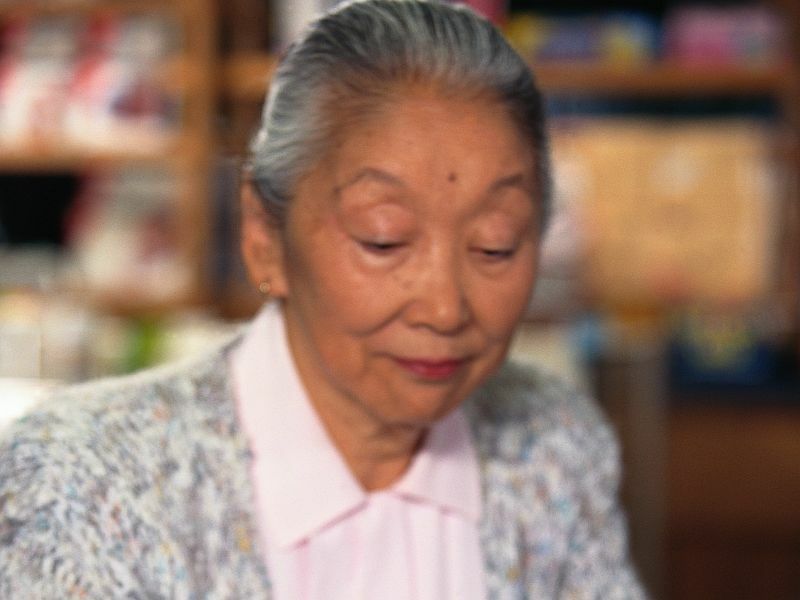 "But our study suggests that cognitive decline is also an important issue," Hikichi said in a university news release. Relocation to a temporary shelter after a disaster may have the unintended effect of separating people not just from their homes but from their neighbors -- and both may speed up mental decline among vulnerable people, Hikichi's team noted. Researchers looked at nearly 3,600 survivors of the 2011 earthquake and tsunami in Japan. All were 65 and older. The rate of dementia in this group was 4.1 percent before the disaster and 11.5 percent two-and-a-half years after the tsunami. Those who had to leave damaged or destroyed homes and lost touch with their neighbors were more likely to develop dementia after the disaster than those who remained in their homes, according to the researchers. However, the loss of relatives and/or friends did not appear to affect mental abilities, the researchers said. The study was published online Oct. 24 in the journal Proceedings of the National Academy of Sciences.